More men named John, William and George have been awarded the Nobel Prize in Physics than women. In 117 years, with 209 recipients, just three women have been awarded the Nobel Prize in Physics. Senator Deborah O’Neill says this is one reason why we need to talk up the achievements of women in STEM. 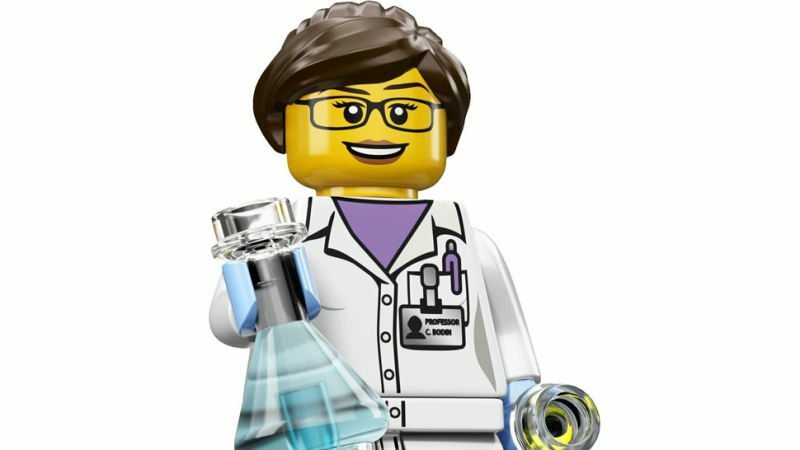 On the International Day of Women and Girls in Science, here are a few key things to know about women in STEM globally and Jessica Borger shares what’s being done to empower, promote and retain women in science in Australia.